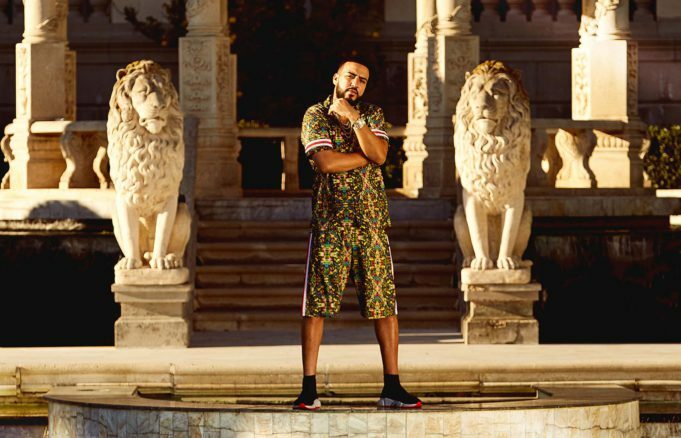 US rapper and global superstar French Montana is the 2018 face of BoohooMan and he just made men’s collection cool. Inspired by Mediterranean & Moroccan culture and co-designed by the MAN himself, BoohooMan’s latest range brings vibrant colours and bold prints ready for the spring/summer season. 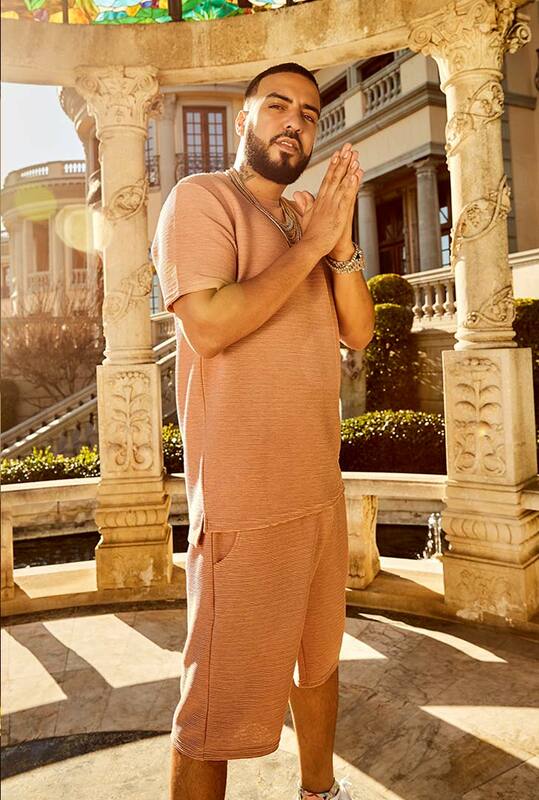 The French Montana x BoohooMan collection features dope, easy to wear summer looks that will literally suit any man. Is this the most unforgettable collaboration of the season (did you get the pun)? Head on over to boohoo NOW and shop the French Montana x BoohooMan collection. Bluebella Lingerie Sale – These prices are far too tempting to resist.